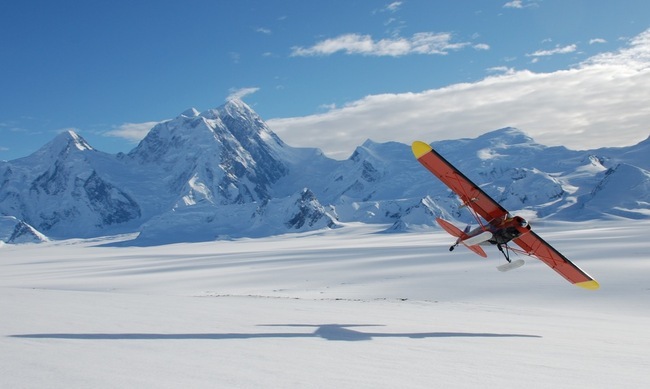 Full service Air Taxi operating in the Wrangell/St. Elias National Park. 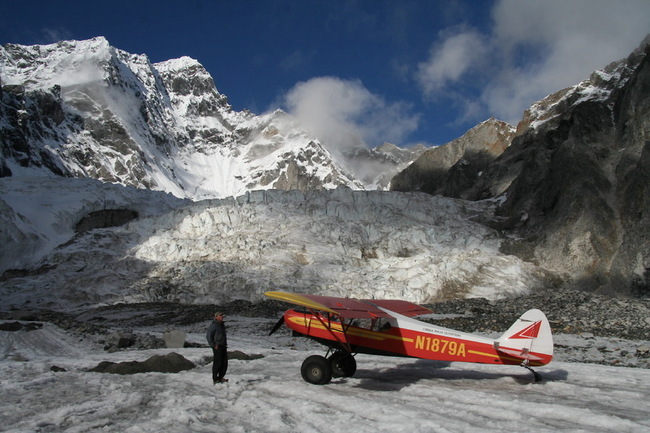 Specializing in mountain flying and glacier landings; transporting climbers, skiers and adventures into the wild for over 30 years. Chief pilot, Paul Claus has recently been recognized by the Federal Aviation Administration for his outstanding commitment to the flight safety initiative. 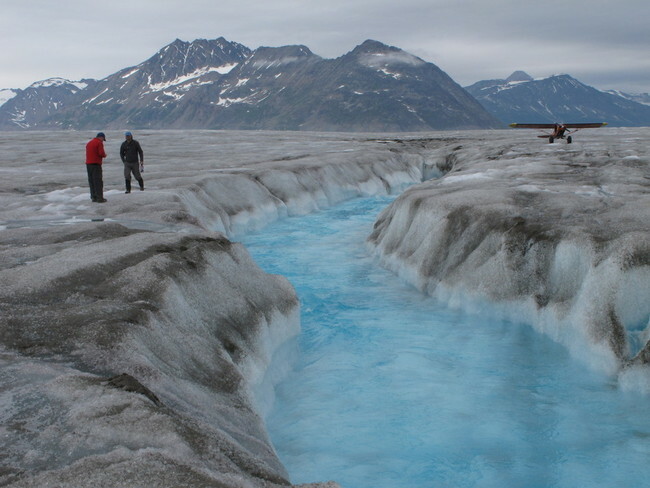 Ultima Thule is your key to Alaska's Mountain Kingdom. The Wrangell Mountains are notoriously dangerous and difficult to navigate on foot, even in summer. It is a true wilderness. It was love of this wilderness that led John Claus to the cockipt in 1959. 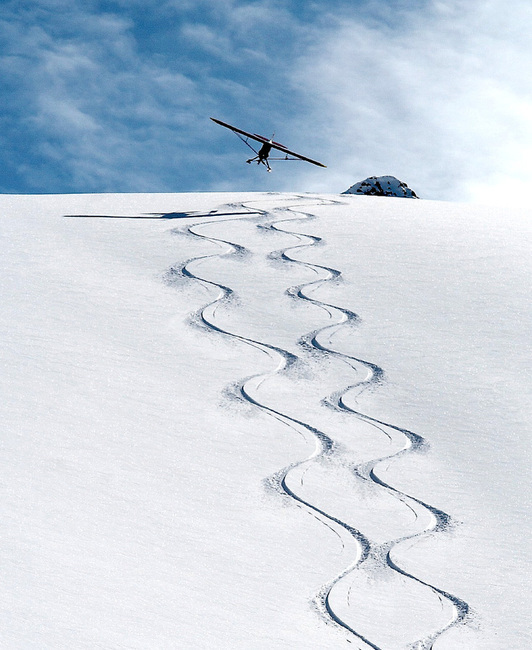 In the 1980's John's son Paul Claus pioneered the art of landing bush planes with tundra tires on ice glaciers. Airstrip? Who needs it? Now Paul and John have been joined by a third generation of Claus family pilots – raised in the cockpits like their dad. These planes are the physical expression of the Claus family's love of wilderness. 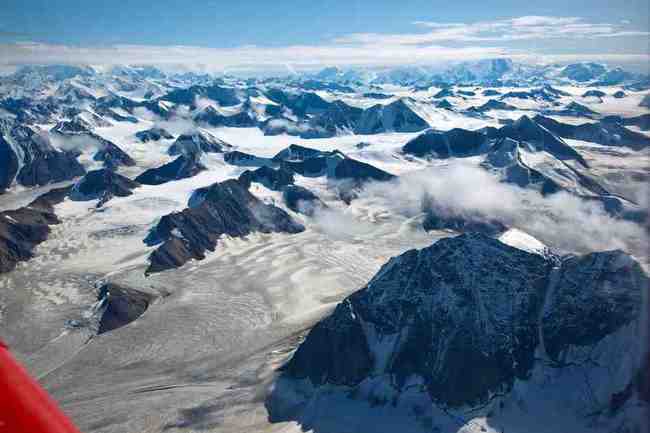 For all of time most of this wilderness was unexplored. Now, with the Claus family's celebrated gift for landing gently in the wild, you can actually interact – actually touch a part of this vast wilderness.